Travel Canadaâ€™s original wilderness highways and discover New World settlements, frontier trails and the modern excitement of lively, multi-cultural cities. 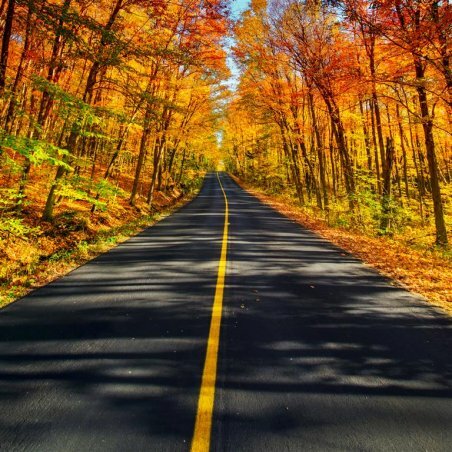 Youâ€™ll be awed by the natural wonder of surging rivers, the expansive rocky domain of the Canadian Shield, and the breath-taking power of Niagara Falls. Get ready for your call to the wild while whalewatching in Quebec (optional) and walking Ontarioâ€™s northern trails. Feel history come alive on the Kingâ€™s highway and in North Americaâ€™s only fortified city and be romanced byÂ canal-lined cities, cobbled streets and the honeymoon capital of the world. Experience the best of the new world. ** 9-day Mini Explorer/Montreal commences. Passengers should check in at the hotel. The tour director will contact them in the late afternoon. 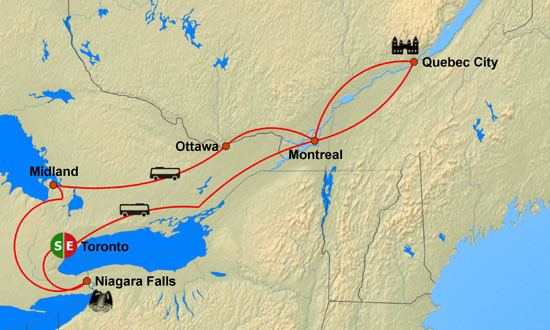 This morning, we prepare to depart from Montrealâ€™s cosmopolitan atmosphere and follow the route of Canadaâ€™s first carriageway, the Chemin du Roy deep into French Canada. Winding our way through typical French-Canadian villages and towns, we experience true immersion in French culture. Upon arrival in Quebec City, we tour within the walls of the old city and view Lower Town, the Citadel, Battlefields Park and the ornate city gates. Overnight in Quebec City. Continental breakfast included. The day is at your leisure to further explore the sights of this charming World Heritage Site. You can enjoy an optional full day excursion to Tadoussac including a 3-hour whalewatching tour on the St. Lawrence River at the mouth of the Saguenay River. Step aboard a regular boat and go in search of the worldâ€™s largest mammals. You will also visit the spectacular Montmorency Falls that are 30 metres higher than the world-famous Niagara Falls. The rest of the day is at your leisure to explore this historic French-Canadian city with narrow streets and unique boutiques. Overnight in Quebec City. Full breakfast included. Following the shore of the St. Lawrence, this morning we travel west past Montreal, across the Ontario border, and on to Ottawa â€” the nationâ€™s capital. We stop for lunch along the way at the Sucrerie de la Montagne â€” an authentic sugar shack and pioneer-style restaurant. Upon arrival to Ottawa we take a tour of Ottawa. 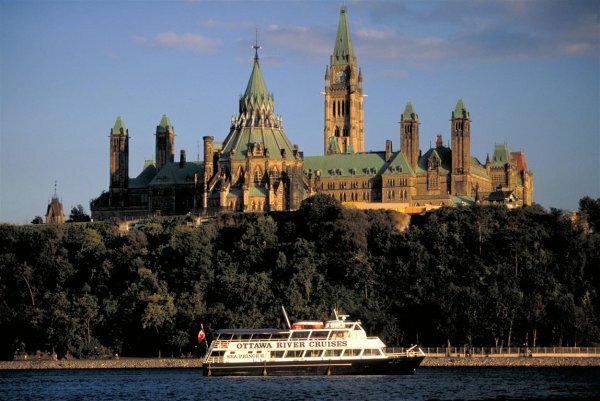 We view the Parliament Buildings, residences of the Prime Minister and the Governor General, the Rideau Canal (designated by UNESCO as a World Heritage Site), and much more. The remainder of the day is at leisure. Overnight in Ottawa. Full breakfast and lunch included. This morning, we enjoy the Turtle Island aboriginal experience breakfast on Victoria Island. 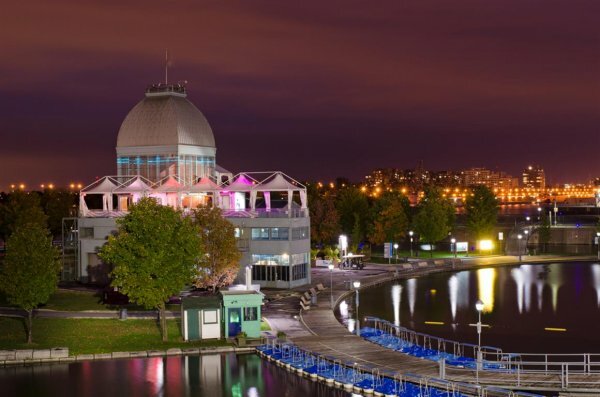 The afternoon is free for independent exploration of Ottawaâ€™s many museums and fine galleries, shopping at the Sparks Street Mall or perhaps a boat cruise on one of the cityâ€™s many waterways. Overnight in Ottawa. Breakfast included. This morning, upon arrival to Sainte-Marie among the Hurons, we have breakfast. This fascinating three-acre historic site is a detailed reconstruction of the first inland European community in Canada. 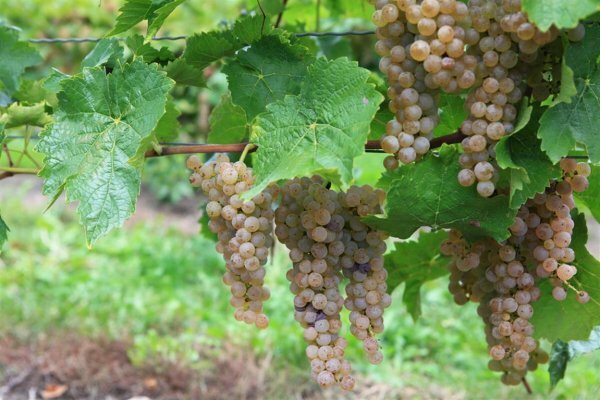 Next, we are driving south past Toronto and then through the orchards and vineyards of the Niagara Peninsula with a final destination of Niagara Falls. 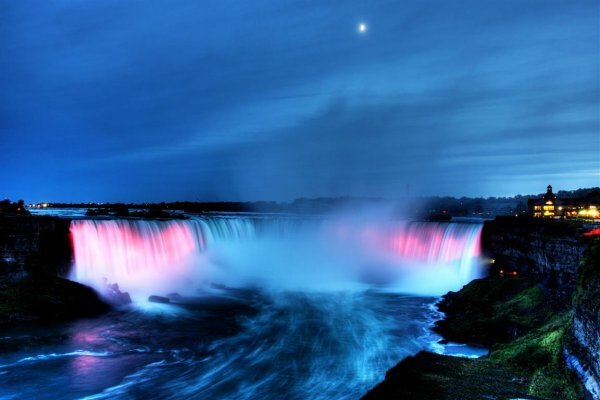 A thrilling boat ride on the Hornblower Niagara Cruises - VIP Boat Tour brings us to the foot of the thundering waterfalls for an unforgettable experience. 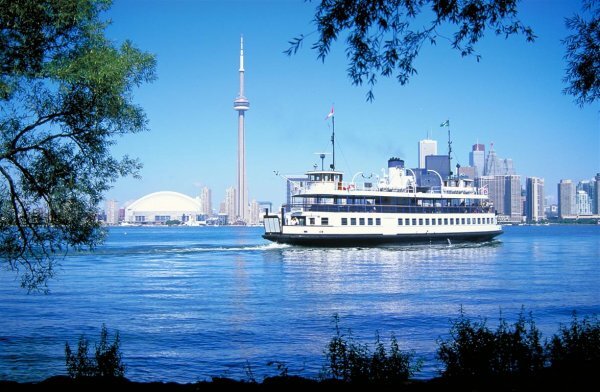 We will take a ride to the top of the Skylon Tower providing a spectacular view of the falls and the surrounding district of Niagara. Afterwards, you can enjoy an optional Niagara Helicopter Tour that gives you a breathtaking view of Niagara Falls and the surrounding region or visit the IMAX theatre for a spectacular movie about the falls projected on a floor-to-ceiling dome. The evening is free for exploring North Americaâ€™s â€œhoneymoon capitalâ€. Overnight in Niagara Falls. Full breakfast included. Mini Explorer/Toronto 9-day ends. Passengers leave tour upon arrival at the Eaton Chelsea Hotel at approximately 17:30. Note: Mini Explorer tour passengers shouldÂ be advised that they are joining a tour that is already in progress. Â Â Â Â Â Â Â The 9-Day Mini Explorer/Toronto ends on arrival at the hotel in TorontoÂ on day 11 and does not include the farewell dinner. Â Â Â Â Â Â Â Â Â Â Â Â Â Â Â Passengers areÂ welcome to join the dinner by paying a fee directly to the tour directorÂ (approximately $70).